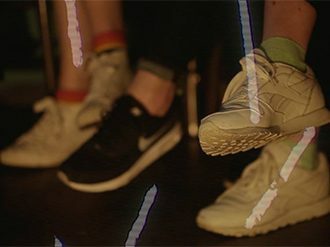 Join artist Katie Schwab on this two-day workshop at CAMPLE LINE to explore different ways of making and viewing moving image. Those taking part will get to scratch, weave, and sew on 16mm film as well as do some digital filming. The two days will culminate with participants hand-building a makeshift cinema in CAMPLE LINE in which to project film and have a screening.